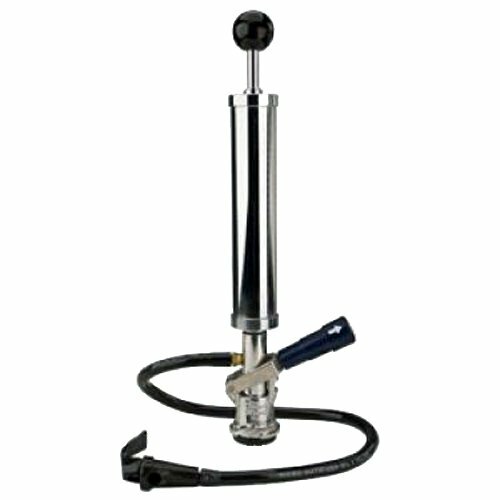 Use for tapping most US and Canadian beer kegs (e.g. : Budweiser, Miller, Molson, Coors Light, Sam Adam’s ). Metal pump and coupler is durable and made to last. Perfect for parties and events.